The Bank of Canada will keep the Key Interest Rate at 1%. It has been 1% since 2010. Governor Stephen Poloz says he has not ruled out a future cut to interest rates. This is good new for the REIT investor. In 2013 the Bloomberg Canadian REIT Index had a total return of negative 5.6% in 2013 -values were down 10.8% for the year but were buffered by distributions. The prospect of rising long term borrowing costs was to blame. The Key Interest Rate is the Target for the Overnight Rate. The table to the right shows rates from 2004 to 2010. 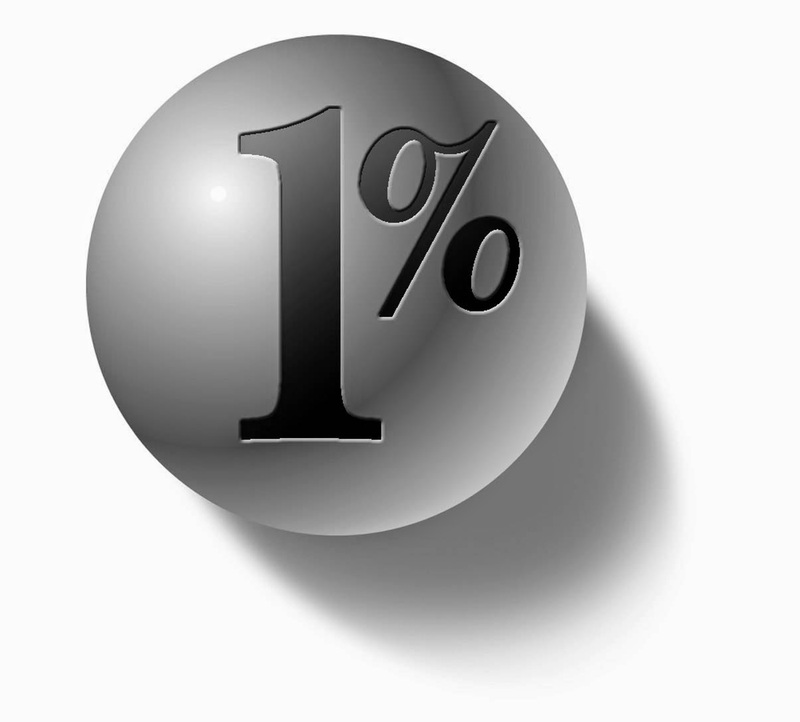 The overnight rate is often referred to as the Bank's key interest rate or key policy rate. It can influence other interest rates, such as for mortgages and consumer loans and mortgages. Below is a chart of the BMO ZRE equal weight REIT ETF since January 2013. There have been a 10% rebound since the summer 2013 lows.